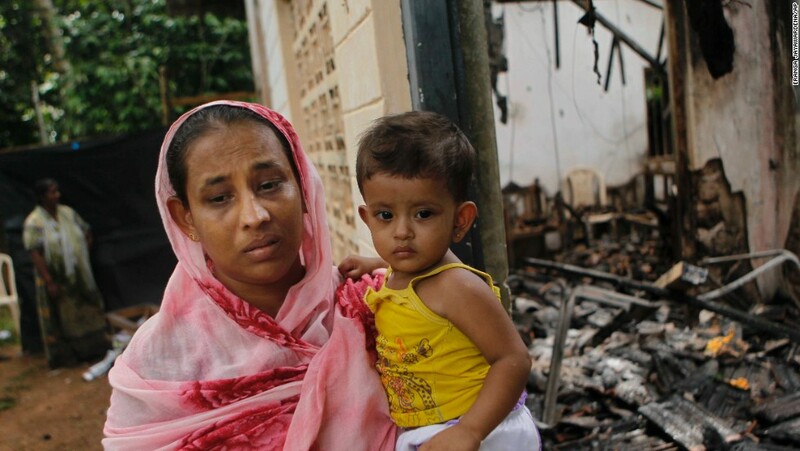 The payment of compensation to the victims of the 2014 riots in Aluthgama will be made after the completion of the Local Government elections, according to the sources at the Prison Reforms, Rehabilitation, Resettlement and Hindu Religious Affairs Ministry. Speaking to the Daily News, the Media Secretary to Minister D. M. Swaminathan, said the Cabinet paper submitted by the Minister had received approval and the Treasury had approved the funds as well. The process was delayed due to the upcoming LG elections. However, he noted that as soon as the elections are over, compensation would be paid to the victims. Houses and property of a large number of Aluthgama residents were destroyed during the violence that erupted in Aluthgama and Beruwala in 2014. Many houses and businesses were set ablaze, while others were looted or damaged. However, the National United Front Chairman and the SLFP Colombo CMC Mayoral candidate Asath Sally told the Daily News that the victims who lost their lives in the Aluthgama riots will be paid Rs. 2 million each as compensation, while those who sustained injuries during the clashes would receive Rs. 500,000. “There were around 12 persons who either lost their lives or injured in the riots. A further Rs. 188 million has been allocated for the payment of compensation for those who suffered property damage or whose houses were completely destroyed,” he noted. The Aluthgama residents welcomed the measures taken by the government regarding the payment of compensation despite the delay. Meanwhile, Security Force Headquarters-West (SFHQ-West) of the Sri Lanka Army had previously completed 95 percent of the rebuilding and renovation of houses and businesses damaged in the riots in the Aluthgama, Beruwala, Adikarigoda and Seenawatta areas at a cost of Rs 115.3 million. In the Aluthgama area including Beruwala, Athuthgama town, Adikarigoda, Seenawatta, Darga town, Thunduwa and Walipana, the Army had restored 295 houses and 96 commercial buildings, while two mosques were also built. The army stated that these constructions were carried out using high quality materials.